Gatsby was a roarin’ success! Due to the over-the-top generosity of our community, this year’s Gala raised nearly twice the amount as last year – which was a banner year! Windy Hill Foundation wants to thank all of our sponsors, patrons, guests, and community for the support. We are looking forward to an amazing year and know the possibilities are endless. 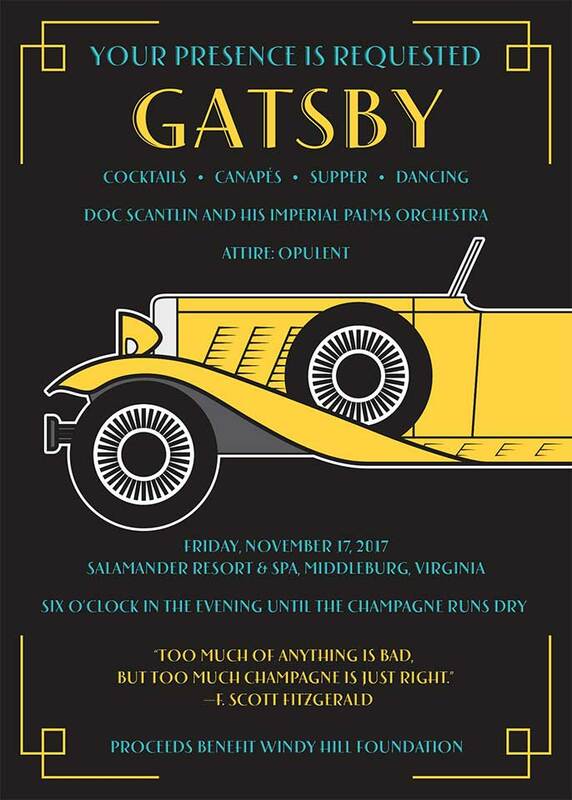 We hope to see you at next year’s Studio 54 Gala on Saturday, November 10, 2018!